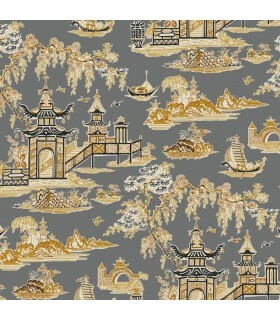 This wallpaper is priced in single rolls and packaged in 2 roll bolts.They are packaged and shipped in double rolls only. 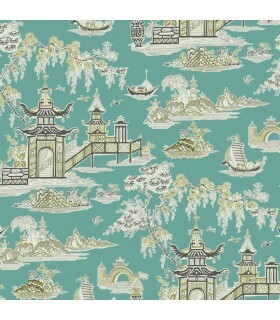 Please order in multibles of 2. 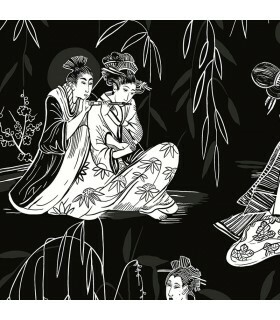 For every 2 single rolls you order, you will receive 1 double roll. 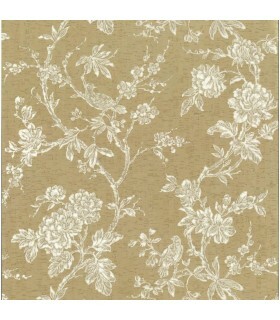 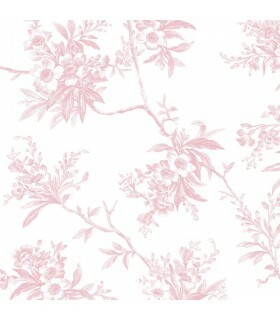 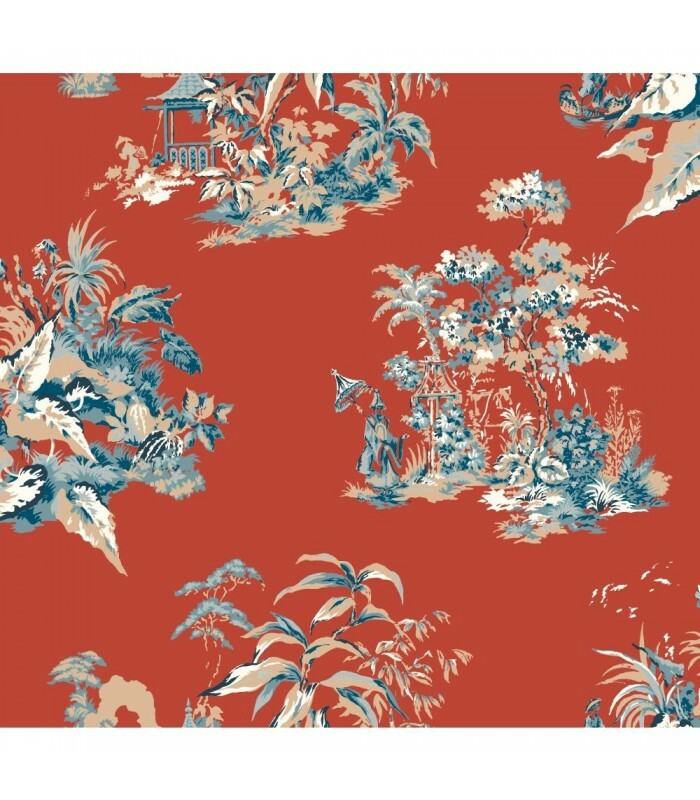 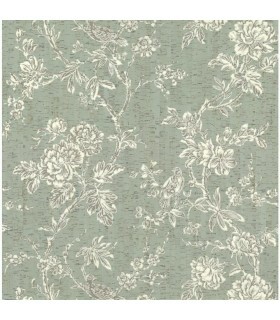 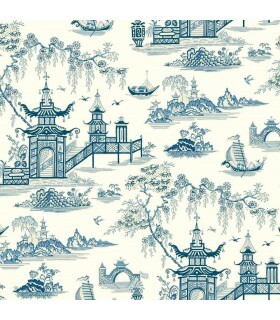 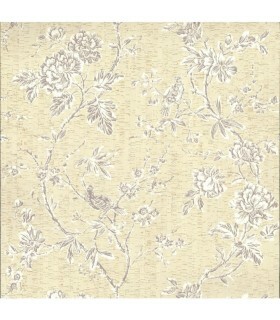 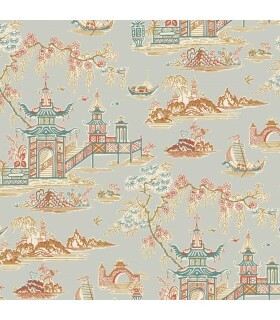 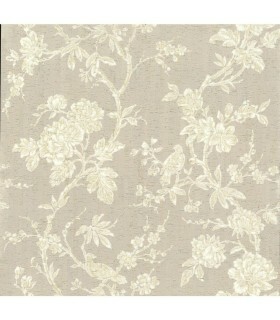 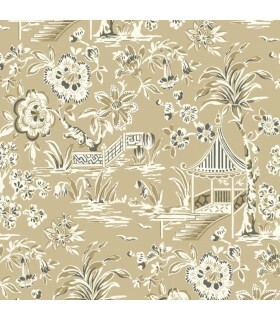 The rediscovery and reinvention of traditional toile brings a modern temperament to this revered genre. 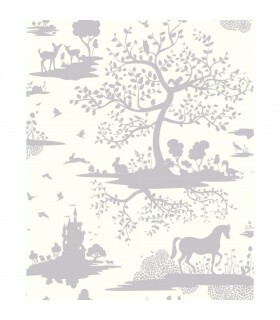 Historical and iconic collides with whimsy, polish and imagination for a new generation of classic. 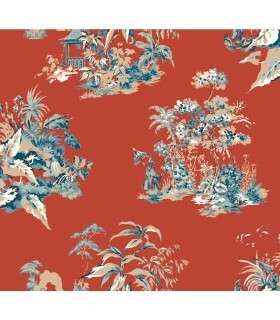 Toile: the unexpected beautiful paradox.